My memorial weekend project was a success, even better that my dad and I got to hang out and start getting the boat ready to take out. 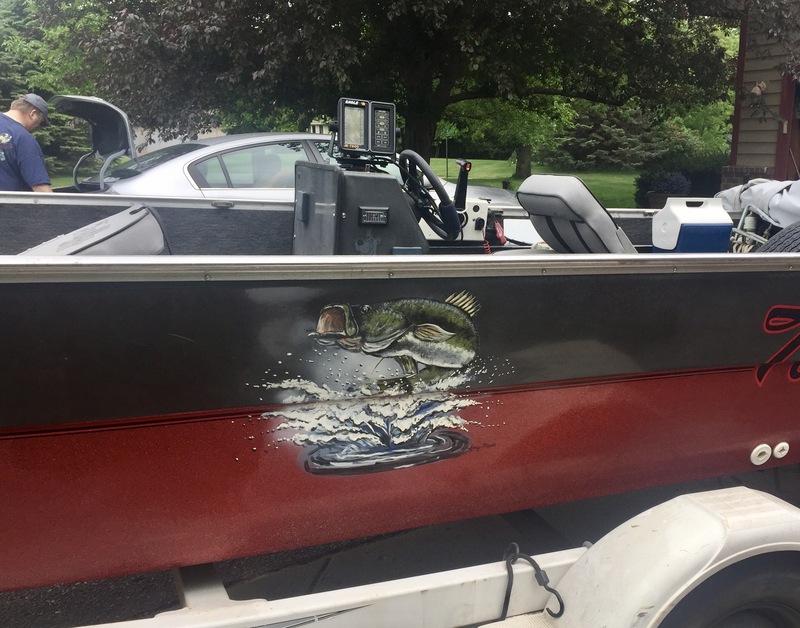 Figured it would only be fitting to add some Amy Marie Art to the boat. (my dads idea). Growing up some of my favorite memories were out fishing with the family on this boat. For the past 5+ years the boat sat in storage because of busy life and the addition of 4 grandbabies. This year we are getting that boat back out and going to continue the great memories that we can cherish forever. My daughters can’t wait for their first time fishing. I hope you all are able to enjoy the summer and make some wonderful memories as well! 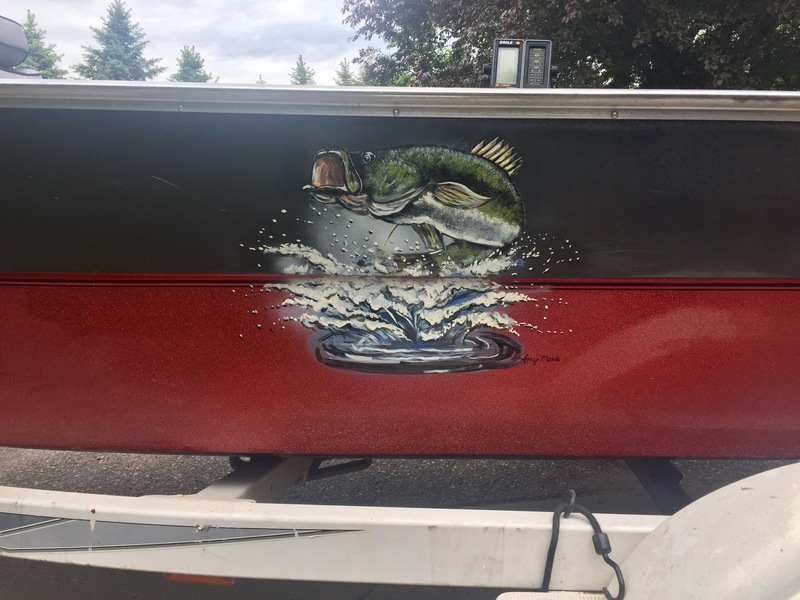 Some of my fish artwork is being offered as a 3m boat wrap as well so message me if you are interested in a quote. Cheers to summer! “State of the Art” (SOTA) series to continue. Last year I introduced my “SOTA”(State of the Art) series which took off and produced more sales and opportunities than I could have dreamed of. Since then I have been working with some great companies whom I owe a big THANKS to!! 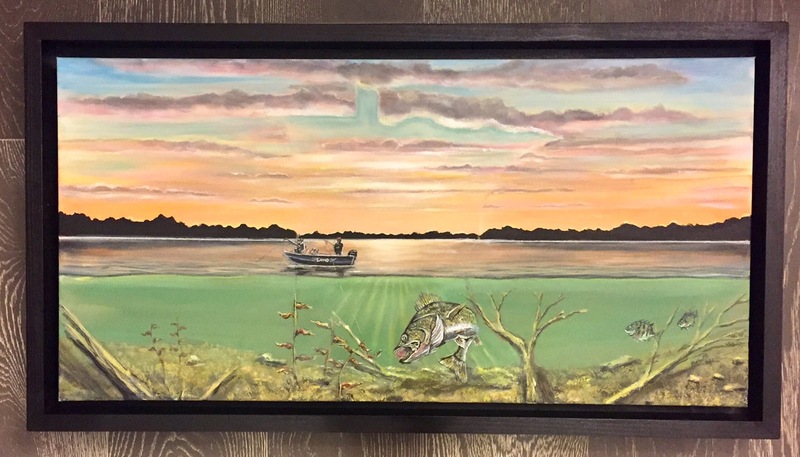 One of my newest partnerships is with a company who will produce boat wraps of my fish art, and I also plan on completing a painting on a boat this summer! I am so very thankful for the support and encouragement I receive daily from you all! I plan on expanding my art to include more abstract paintings but will continue with my wildlife art as well. 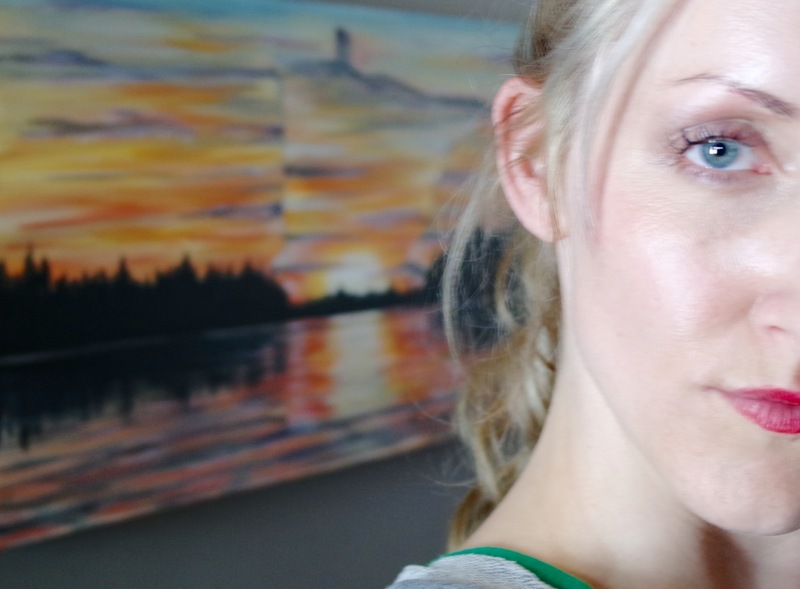 You all have kept me extremely busy with comissioned paintings and please keep them coming! 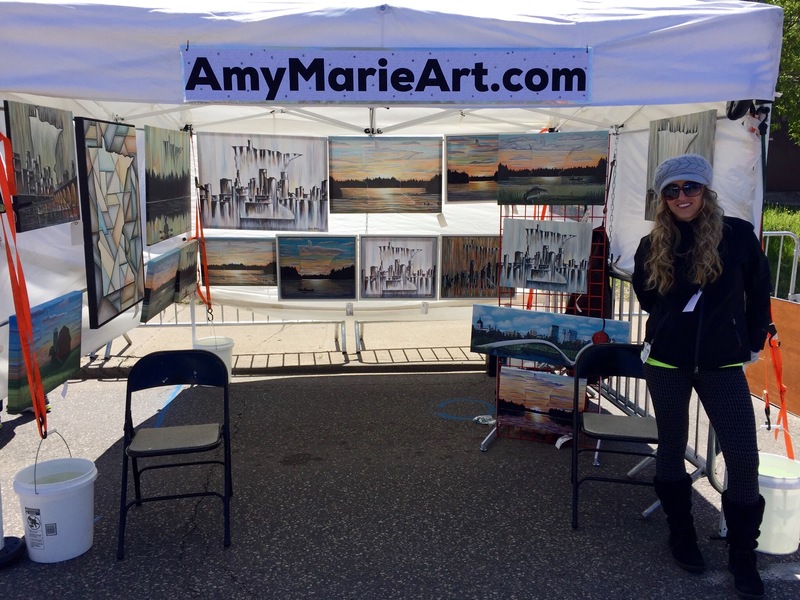 I plan to start hanging at more local businesses as I have an overload of art in my studio that needs to be hung! If you or anyone you know needs artwork in their business or shop please reach out! Take care and God bless!